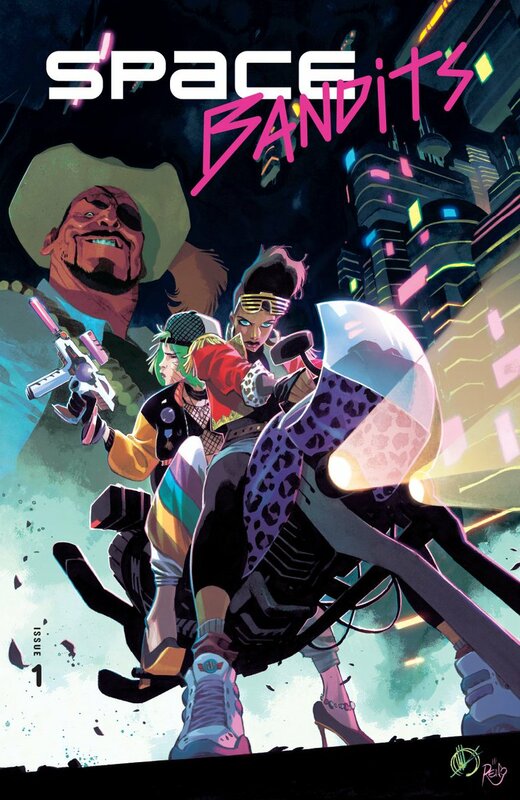 Got the first details of @mrmarkmillar's latest story for Netflix! Now translated into a comic book drawn by @ScaleraMatteo. 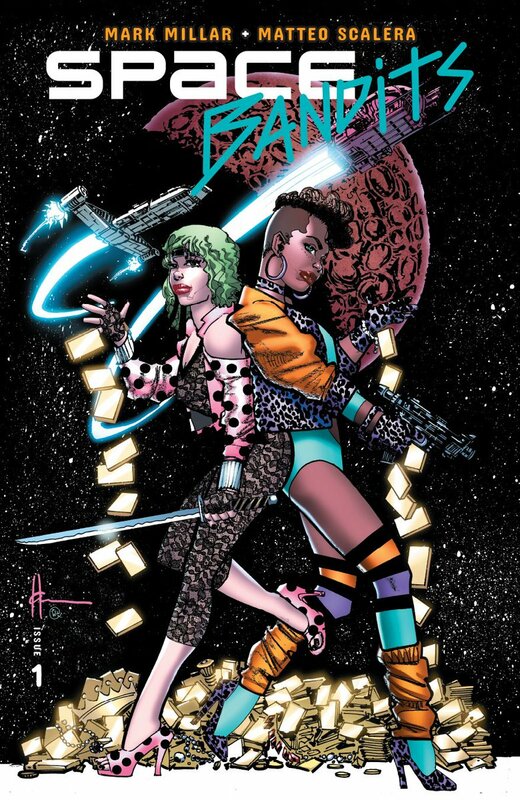 SPACE BANDITS stars the universe's most-wanted felons, Thena Khole and Cody Blue, on a galaxy-spanning revenge mission. Each issue will also have a special Legends Cover by one of @mrmarkmillar's all-time favorite artists, starting with Howard Chaykin. AND THAT'S NOT ALL. The Space Bandits #1 Legends Cover will cost the same as comic books did when Mark was in high school -- just 75 cents! Oh yeah! I’ve really liked Scalera’s work on Black Science so great to see him get a MW gig. You guys are gonna love this.